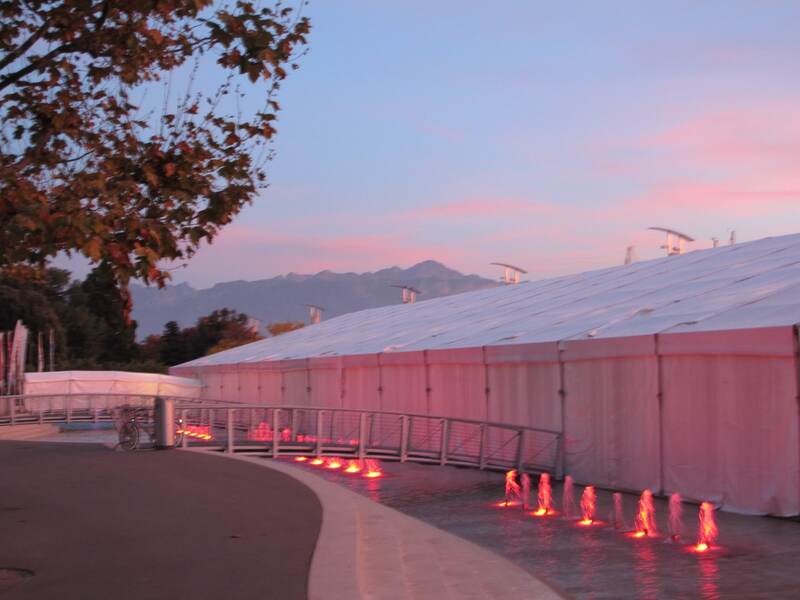 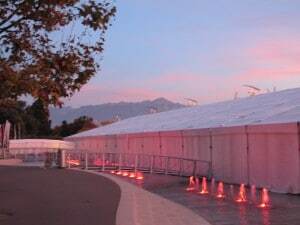 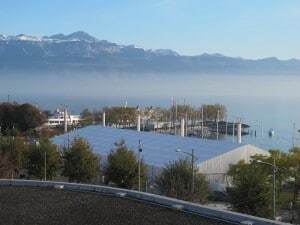 The Exhibition Marathon 2018 will be held under a large tent, in the « Place de la Navigation » at Ouchy. 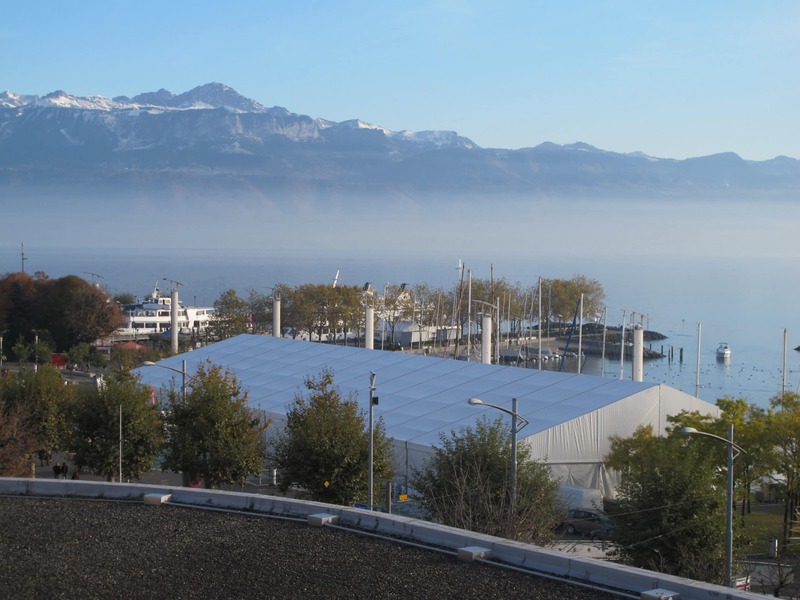 The main entry is on the side of the tent, direction of Vevey. 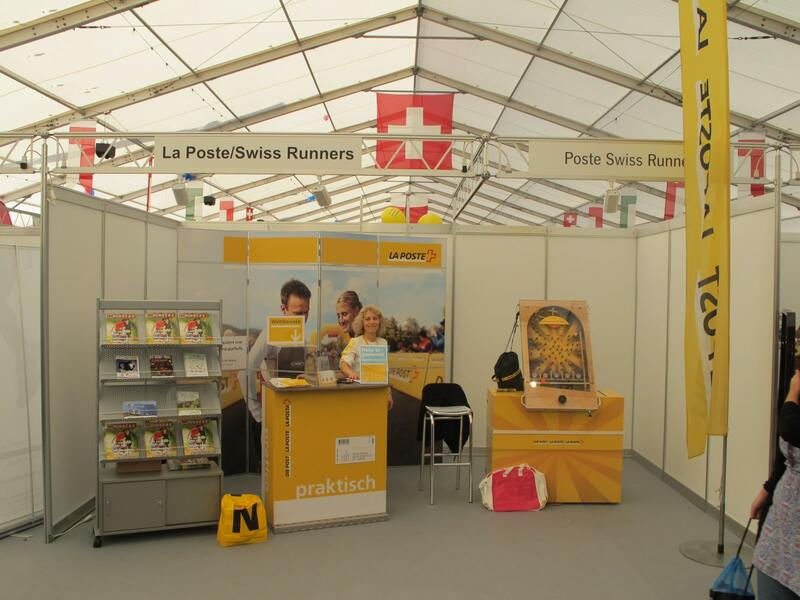 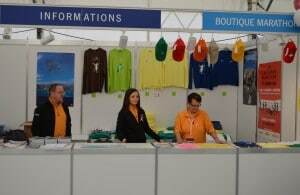 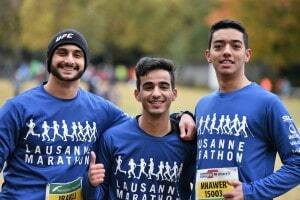 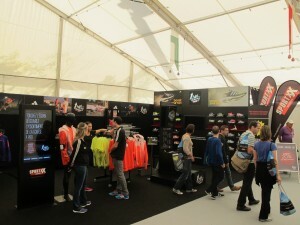 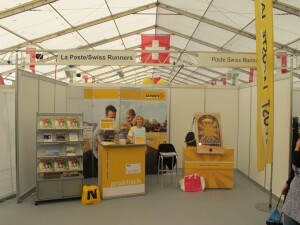 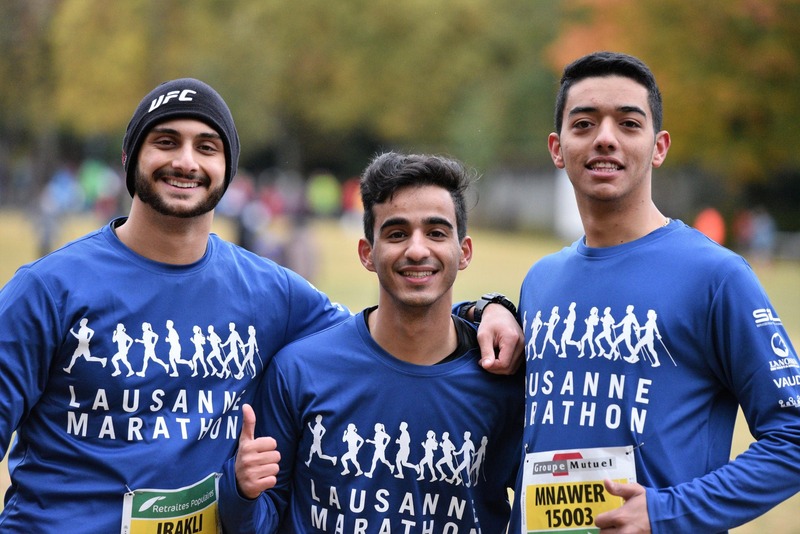 In this place, visitors can get their bibs, their souvenir t-shirt, to find the « groups desk », « problems desk », « information desk » and also the « Lausanne Marathon shop ». 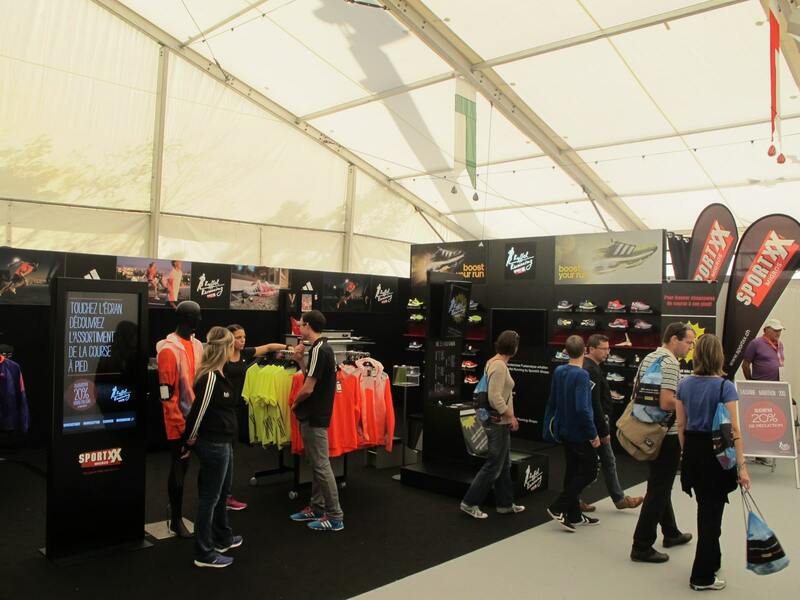 Visitors will discover many stands selling sporting goods, shoes, t-shirts, racing promotion stands, partners, associations and more. 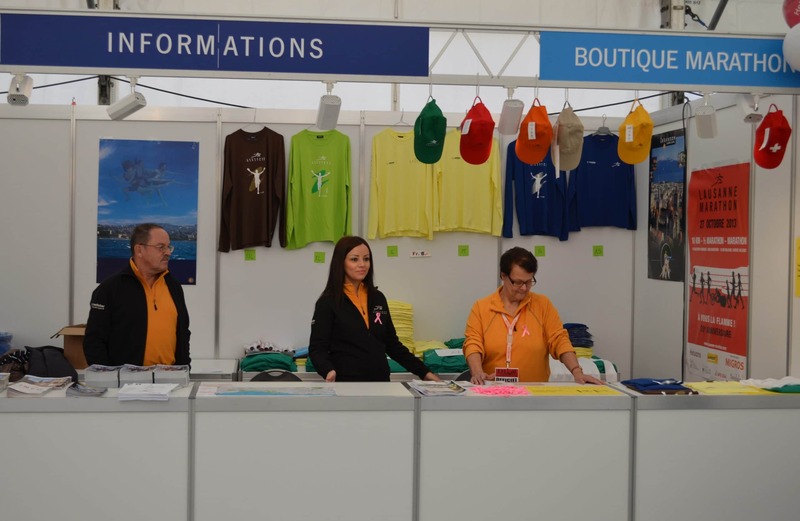 The full list of exhibitors can be found on the « Exhibitors Marathon Expo 2018″ web page.